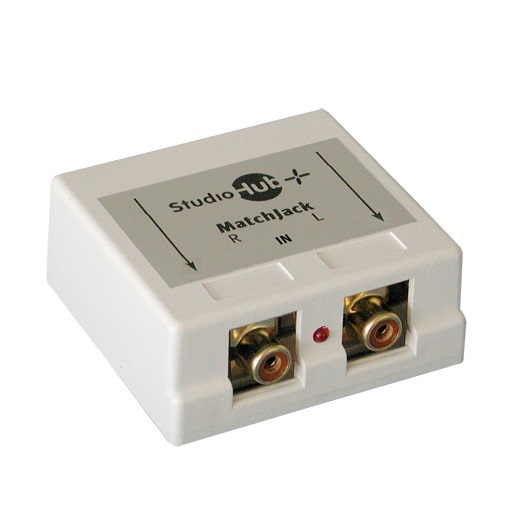 The StudioHub+ “INPUT” MatchJack is a professional stereo signal level converter. 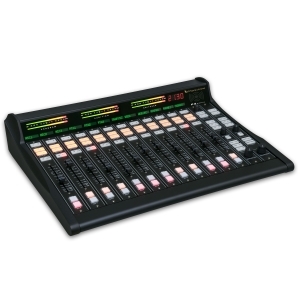 Balanced signals are input via an RJ-45 wired to StudioHub+ pin-out standards. The signal is actively converted to IHF / unbalanced outputs and connected via RCA jacks. 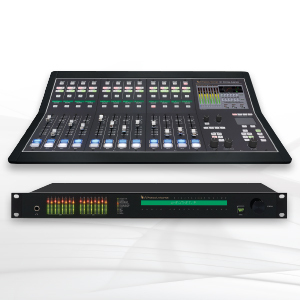 Internal trim pots allow level sets for a standard -10dBV consumer output. 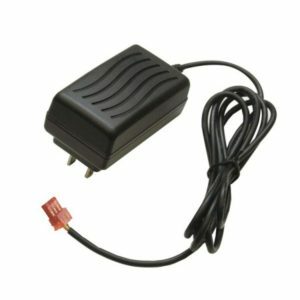 Power is supplied either via StudioHub+ “DC-Link” power (through the output RJ-45) or via an optional “wall wart” power supply. 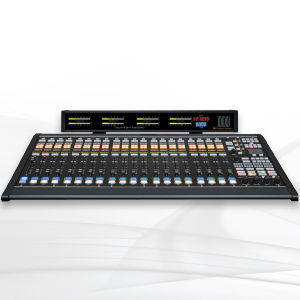 The StudioHub+ DA MatchJack is housed in a plastic enclosure. MatchJack IN (PRO to IHF) All measurements made with the MatchJack level controls set to produce –10dBV (20k ohm load) from a +4dBu input.